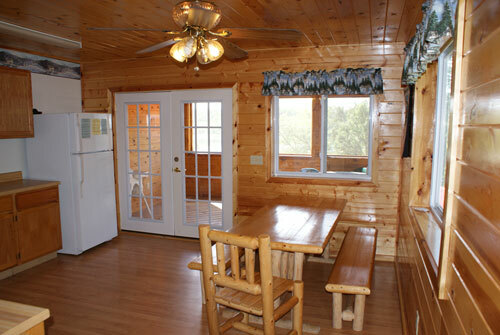 Saturday to Saturday Rental. 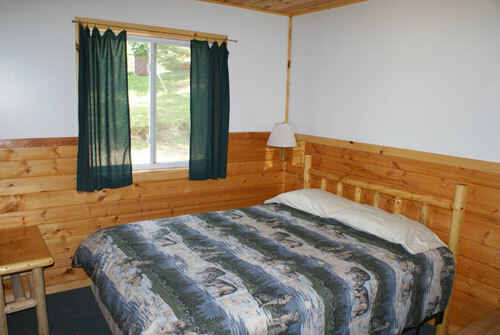 Available Year Round. 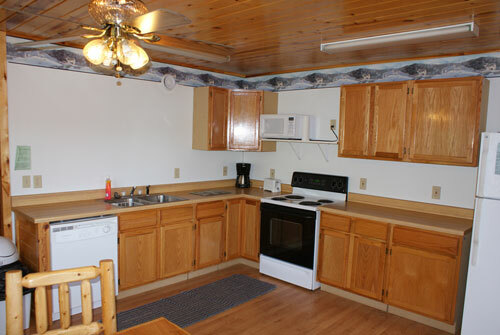 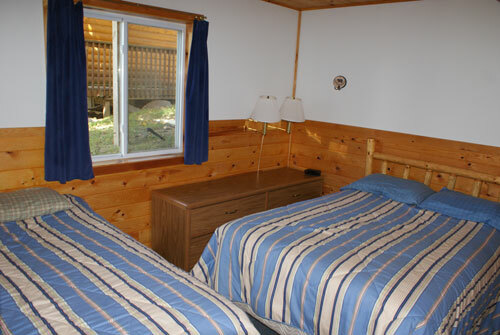 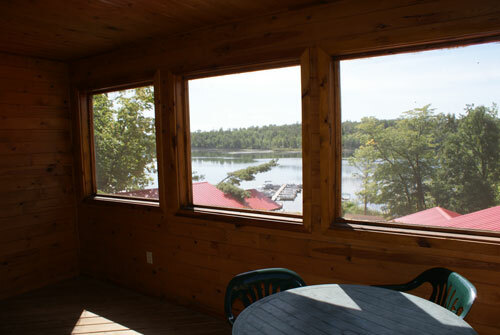 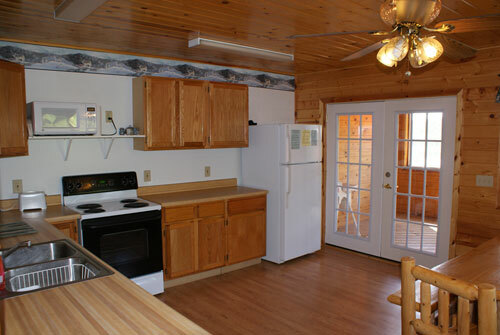 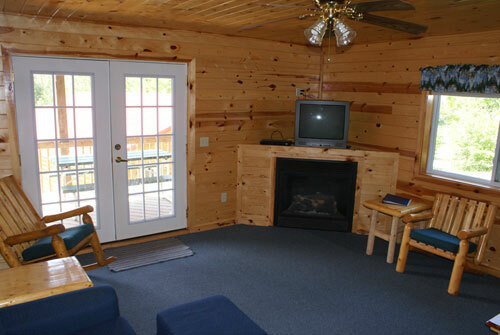 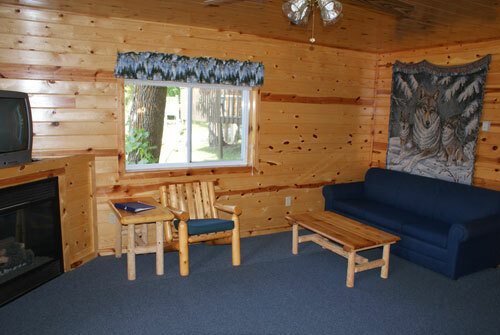 The Timberwolf cabin is available for weekly rentals June, July & August. 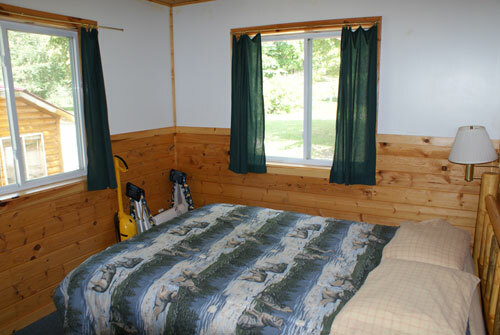 September thru May Timberwolf is available for shorter stays with a 2 night minimum.